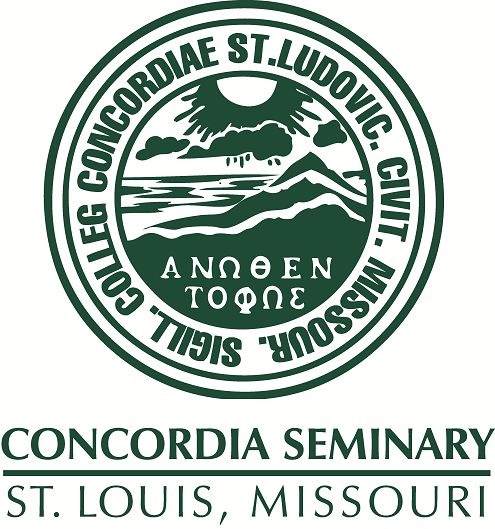 Scholarly Resources from Concordia Seminary - Miscellaneous Seminars/Lectures: Evangelism and church growth: LCMS viewpoint. Evangelism and church growth: LCMS viewpoint. Recorded on May 4, 1988 at the Symposium on the Growing Church, Concordia Seminary, St. Louis.